yes we've see this general design 10000 times, but that still looks really sharp and fresh. black paint and big wheels doesn't hurt. Facelift spied; Outside, not much changes, except for larger fake grilles in the front bumper. 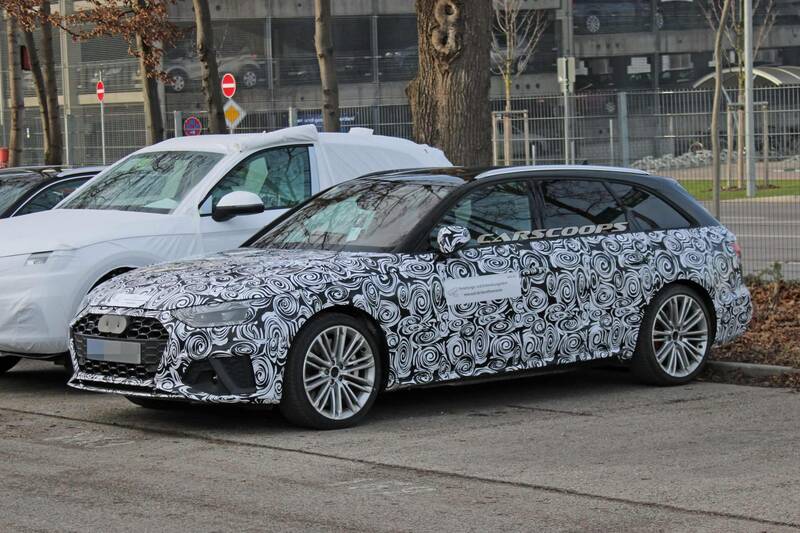 At least they seem to house some radar sensors, that, in the A6/7, are rather ungainly housed in the middle of the grille. The solution here looks way more elegant, kind of like fog lights. The parade of visual boredom continues. 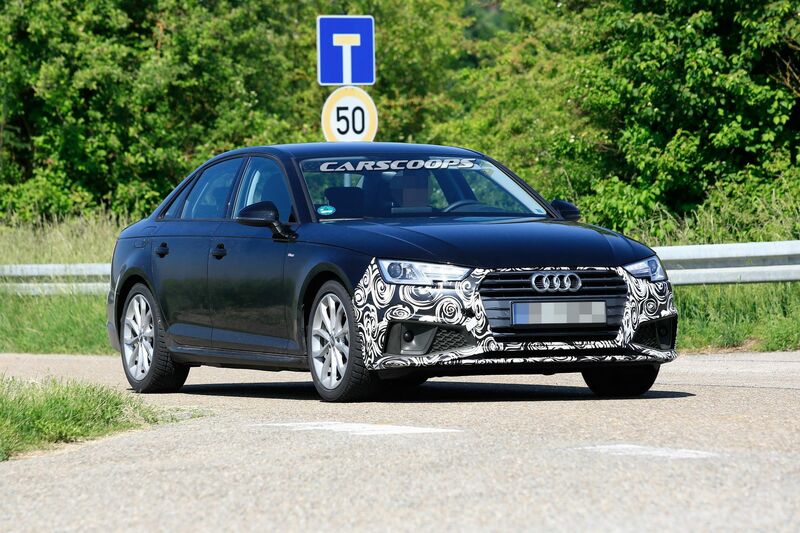 Honestly hope for Audi's sake that the next gen A4 will look a bit more dynamic. Then of course buyers could just get a A5 sportback if they want something better looking. Well, in Europe, the A4 (as all VAG sedans) is a huge fleet success, with the vast majority of sales going towards company car buyers. Only the fewest are bought by private customers, who nowadays indeed will choose a A5 SB or a Q5 over an A4 (though, realistically, price wise the Q3 is more comparable). Just like the Camry, it might not be a private owners dream, but the big numbers that also mean long servicing contracts (and all repairs done at official dealers) make it crucial to Audi financially. Also, the fleet targeting means it will always look dull, just like a Passat or Superb will. Again, always very interesting to hear about the ROW (rest of world).